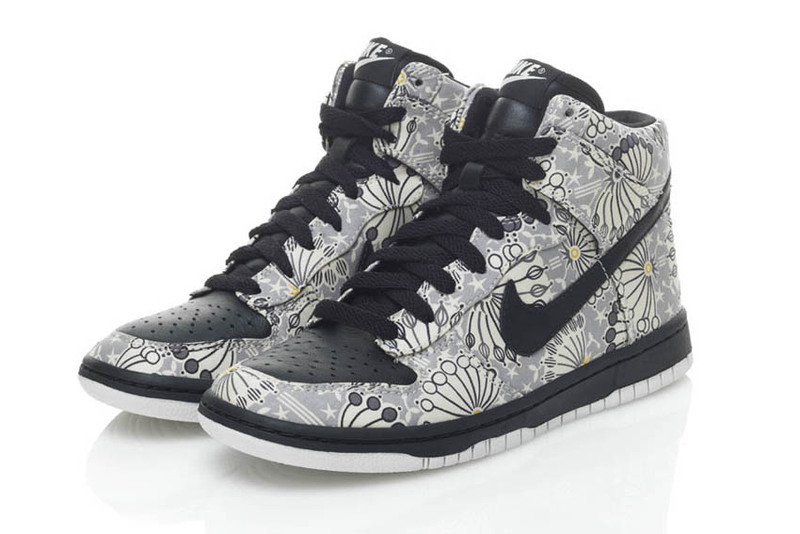 On April 1 Nike will release their largest Liberty Collection so far. 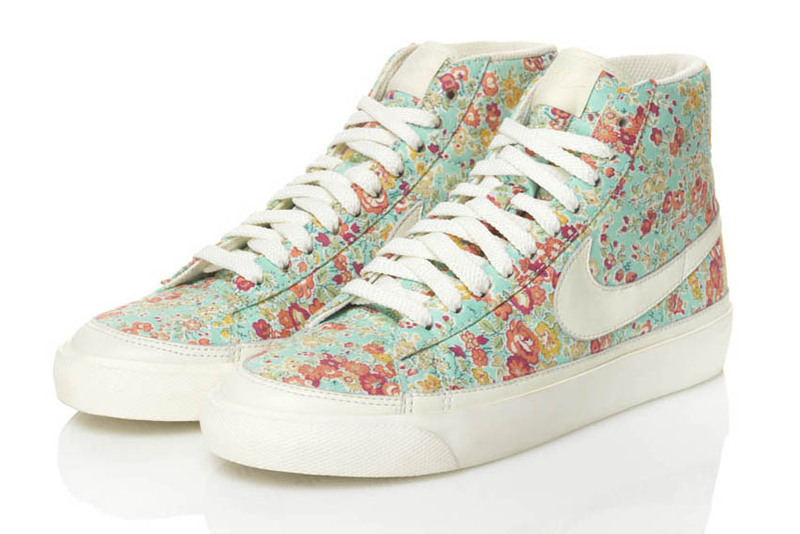 Nike's icons Blazer, Skinny Dunk Hi Premium and Air Force One are combined with the irresistible fabric patterns from the traditional Liberty store in London. 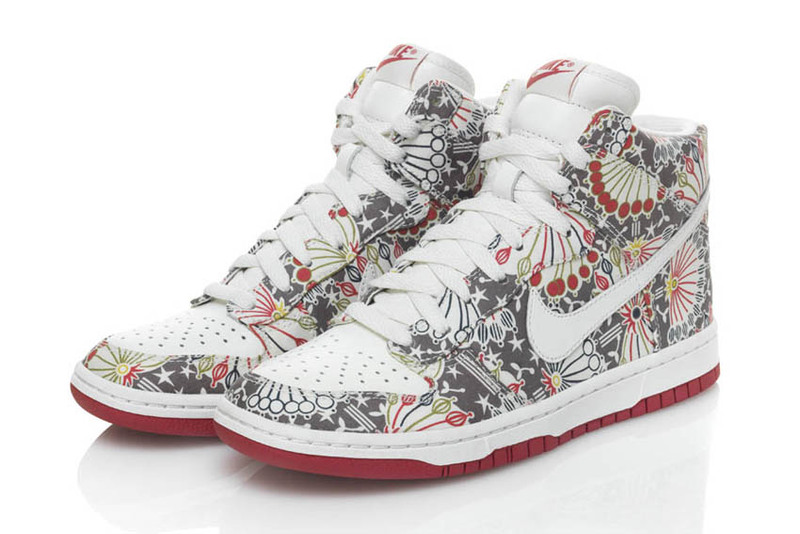 The original Liberty Dunks from the year 2008 were a great success and sold out way too fast. 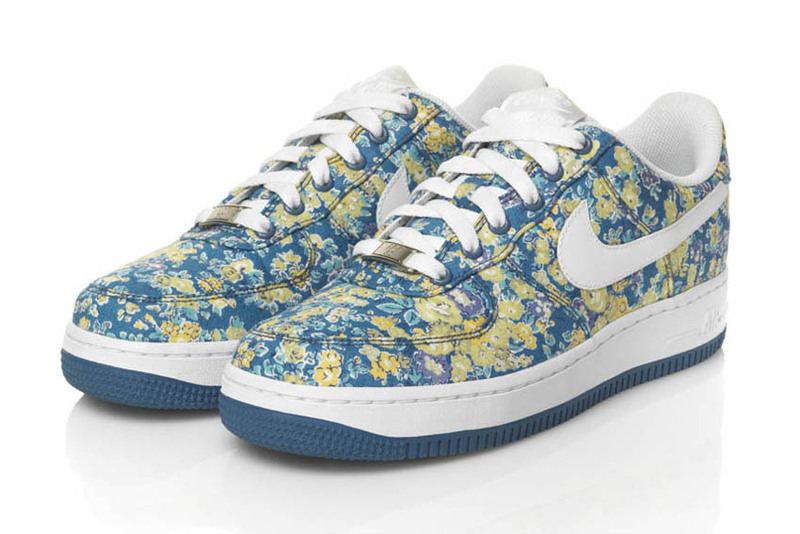 So there's this time a total of 12 pairs of sneakers and 5 models, the largest and coolest Liberty collection of Nike Sportswear. 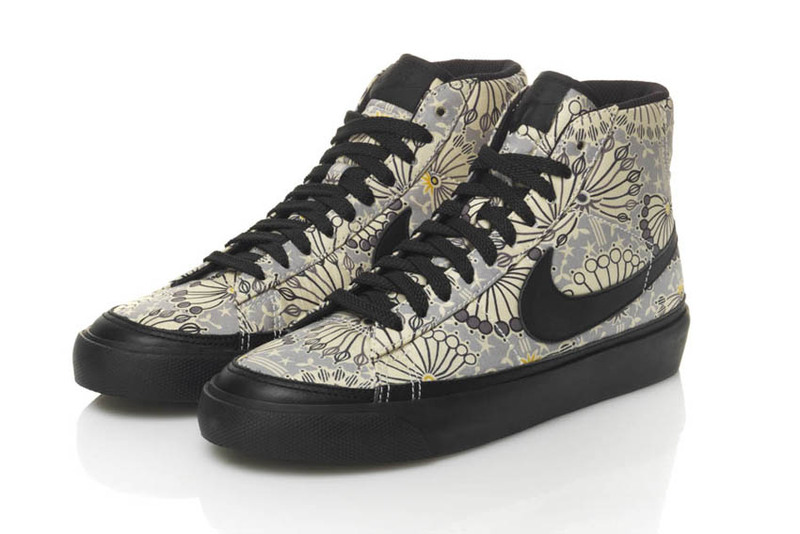 But you should still be fast if you want to grab a pair!